HP introduced a multi-purpose handheld gadget that is not only an ebook reader, but also a movie player and a fantastic mini computing system. It is called HP Slate. HP called it “the future of media consumption” at CES 2010 event. 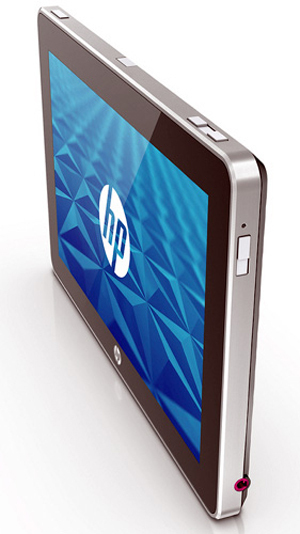 HP Slate does not only hold multi-touch technology but also the swap technology that makes it favorite to users. You can either touch or swap the screen to switch quickly between menus. Moreover it has buttons on its sides and audio jack. It is running the Windows 7 and NYT applications. It can play music and videos with great quality and also entertains you with different game applications when you don’t want to do anything else. Complete specification detail is not yet explained to know this gadget completely. It is expected to be launched till the end of 2010. An estimated price is around $1,500 but HP has not confirmed it. 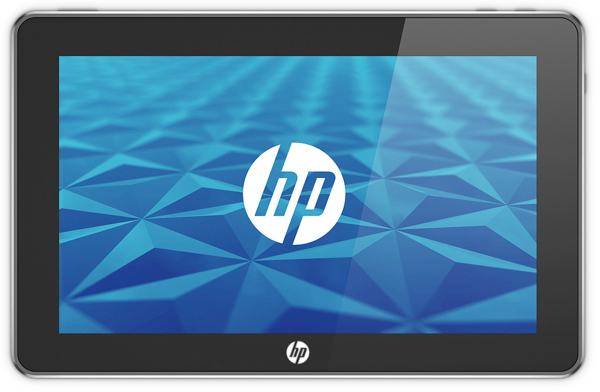 I hope HP Slate is not a rumor gadget just to quench the thirst of users with enthusiasm for latest technology news.